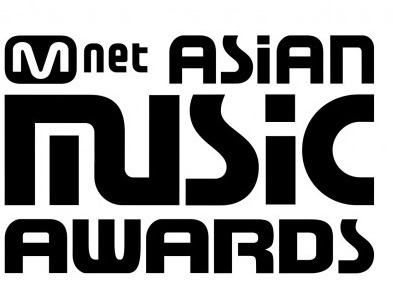 [NEWSBLAST] 2014 Mnet Asian Music Awards to be held in Hong Kong for three consecutive years! 2014 Mnet Asian Music Awards to be held in Hong Kong for three consecutive years! 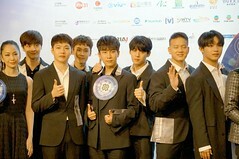 We are pleased to share the exciting news for K-Pop fans in Hong Kong! This year’s 2014 Mnet Asian Music Awards will be held in Hong Kong again on December 03rd! Though it’s too early for countdown to begin, MNETMAMA want you to follow up with K-POP news through out the entire year for you to anticipate who will be in the list of 2014 MAMA nominations!